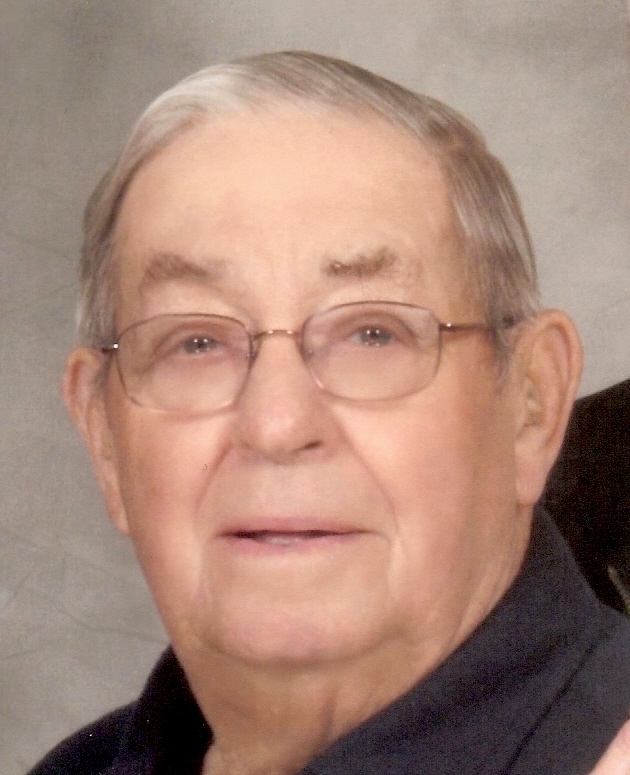 James L. Maples, 86, of Lathrop, passed away May 7, 2018 at Cameron Regional Medical Center. Rosary will be held at 9:45 am, visitation 10-11 am, and Mass of Christian burial at 11 am on Thursday, May 10, at St. Ann Catholic Church, Plattsburg. Burial in Cameron Memory Gardens. In lieu of flowers, memorials are suggested to the church. Jim was born July 8, 1931, in Henrietta, MO, the son of John and Virginia Maples. His parents preceded him in death. Jim grew up and attended school in Henrietta. He was a farmer and worked for the Kearney School District and City of Lathrop. Survivors include his wife of 67 years, Rose Marie (DeWeerdt) Maples; sons, Steve Maples (Nancy) and Tom Maples (Monty); grandchildren, Emilee Thompson, Susan Tretter, Morgan Maples, Michelle Maples, Melisa O’Dell and Alex Maples; step grandchildren, William Daren Pomeroy, Christopher Pomeroy and Michelle Novak; four great grandchildren and eight step great grandchildren. He also leaves a sister, Helen Schaffer, a niece, nephew, other family members and many friends. They family is in my thoughts and prayers.